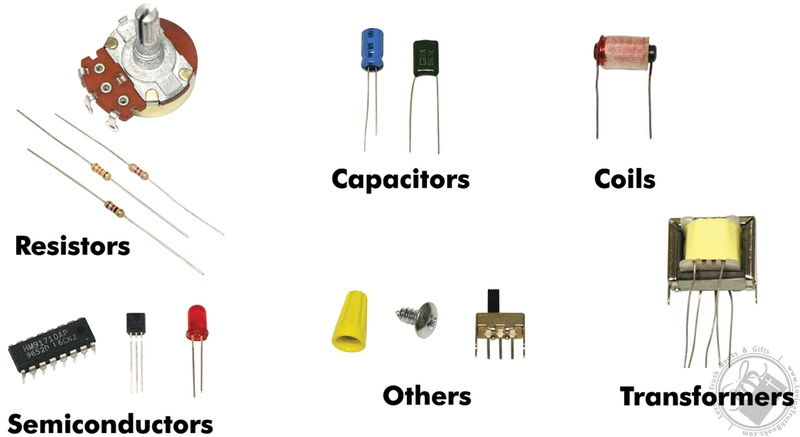 Before You Learn Electronics, Learn About Electronic Components! 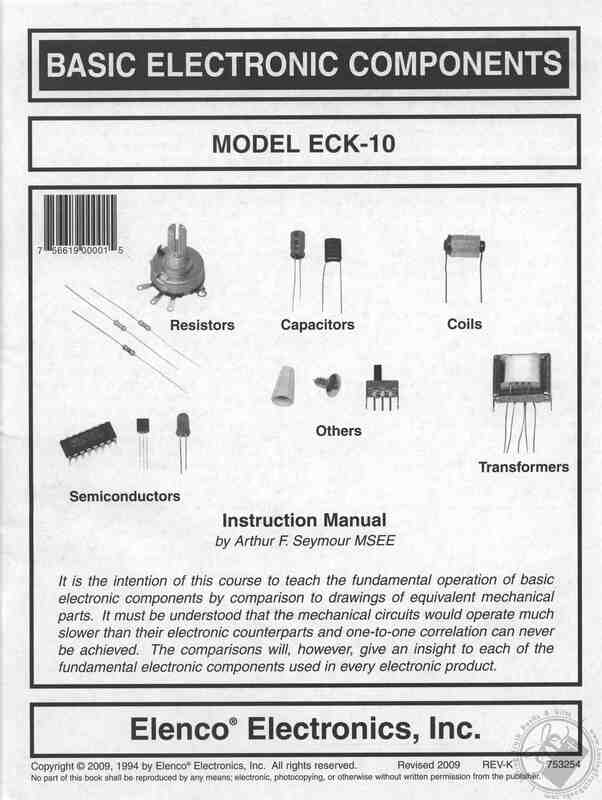 This kit contains a 28 page manual with dozens of illustrations includes detailed descriptions of all parts, their functions in a circuit, color codes, and five self tests. Over 50 parts come with the course!